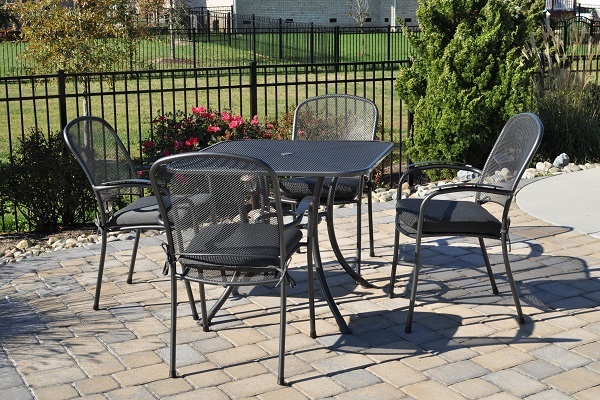 At KETTLER, we know the importance of being able to relax and enjoy the outdoors. 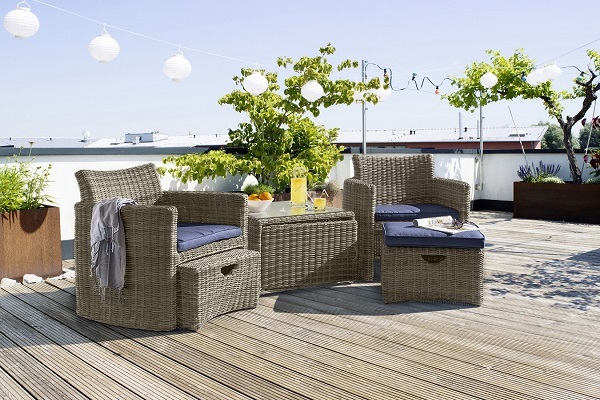 We have outdoor furniture to suit every setting and decor. 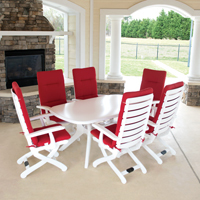 KETTLER furniture made of aluminum, poly, resin and wrought iron are manufactured with comfort, quality and durability in mind. 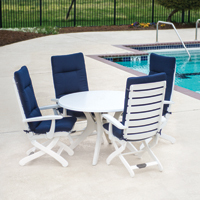 Include our patio sets and deck furniture in your back yard, by the pool or in your screened porch. 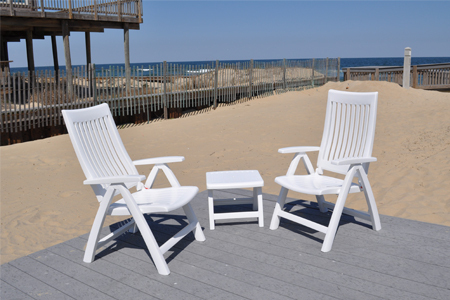 We use reliable and durable materials to create our chaise lounges, stackable chairs, tables and other patio furniture. 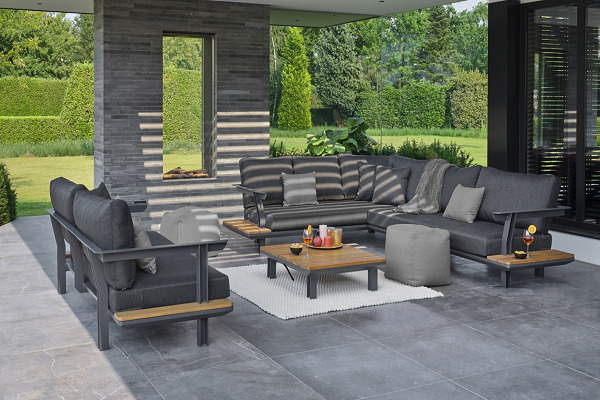 With leading edge designs in both consumer and commercial markets, KETTLER understands the importance of outdoor leisure, relaxation and enjoyment. 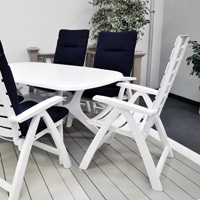 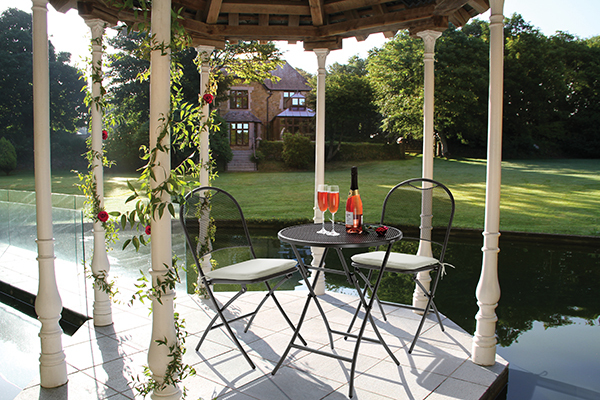 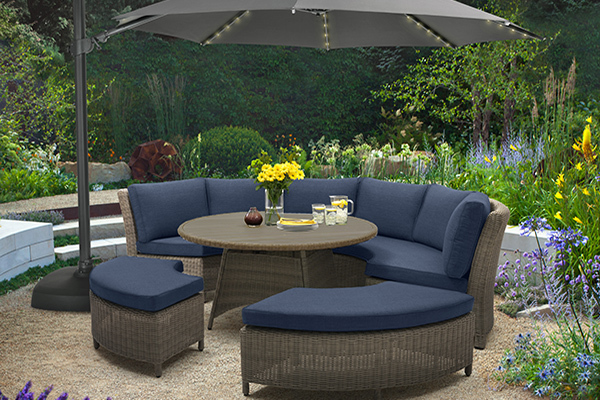 Our broad range of outdoor furniture creates stylish and functional outdoor living solutions. 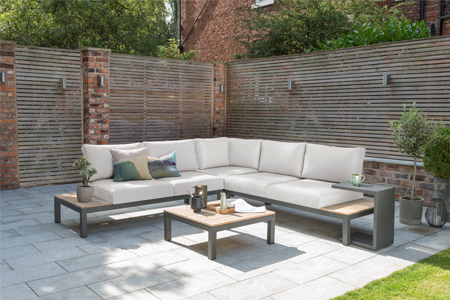 From our exquisitely detailed and comfortable luxurious outdoor furniture to casual furniture collections that offer a more urban feel. 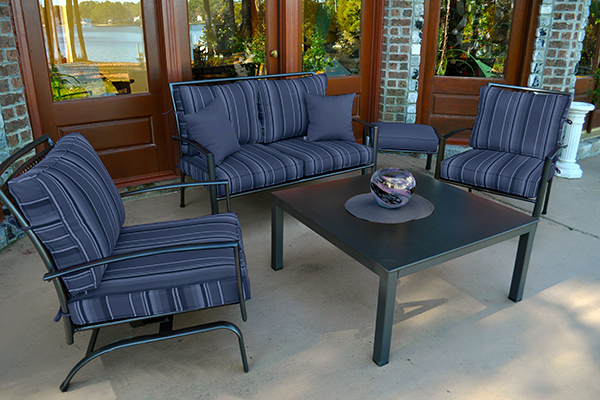 Choose from the practical functionality of polymer resin, the casual comfort and easy maintenance of aluminum or the elegant sophistication of award winning wrought iron products.